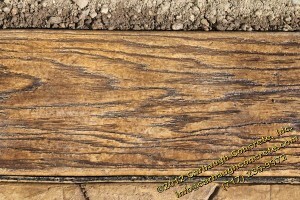 The Boardwalk Plank is a stunning, weathered, wood-grain pattern and makes a beautiful border for any project! 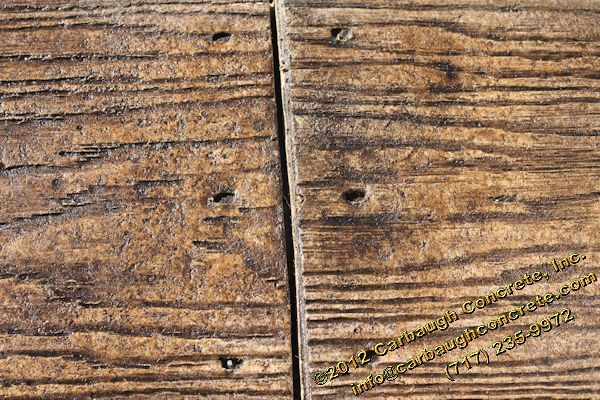 View our Boardwalk Plank Archive to view some of the projects we have completed using this pattern. 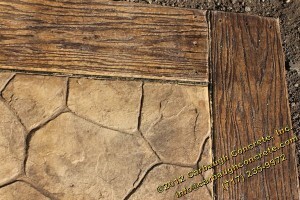 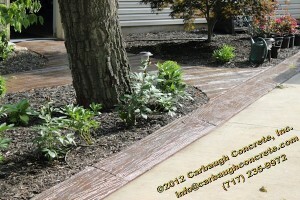 Contact us today to schedule a free estimate for a Boardwalk Plank stamped concrete project!